The day that Sundek started business in 1970, they were pioneers in the pool and patio arena. They created the classic textured surface that you see on pool patios all across the country today. 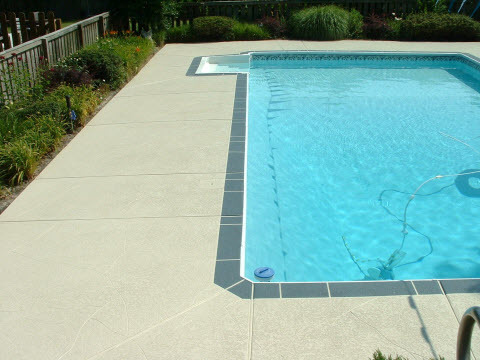 We at Sundek of Austin can transform any pool deck, patio or concrete surface from a bland basic concrete slab into a masterpiece of elegance. 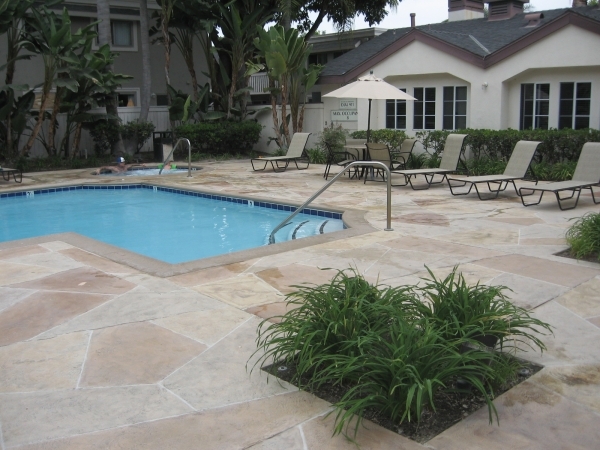 The Sundeck system of acrylic concrete overlay allows us to create almost any type of pattern on top of the concrete, from different stone designs to brick pavers, we can do it all. That’s why Sundek does concrete better. 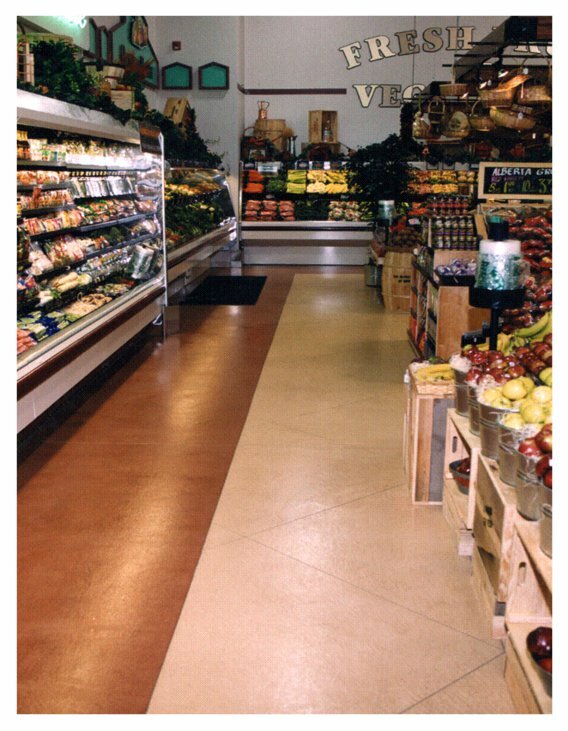 The Sundek system is a proprietary system and method that allows us to apply different colors, textures, coatings and features to concrete floors and walls. It is a method that has been perfected over four decades. 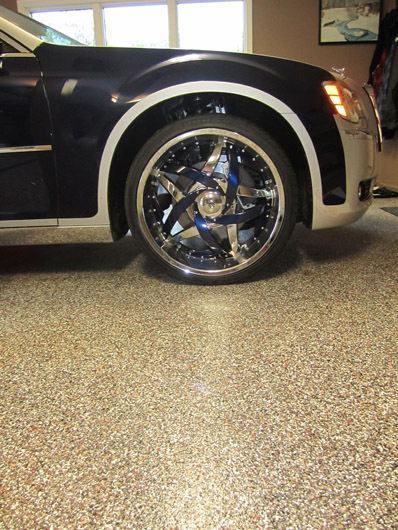 There’s science to decorating concrete in order to achieve precise results while still making the surface as clean consistent and as natural as possible. Sundek does concrete better in Austin. We make natural excellence happen. 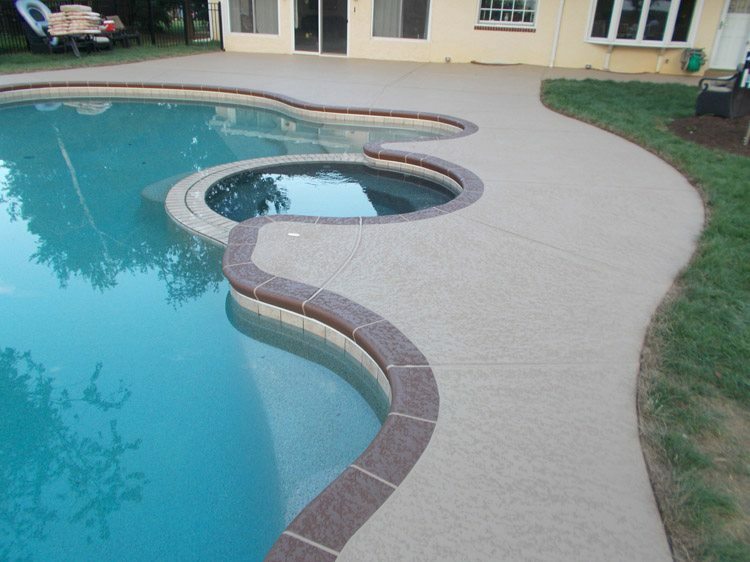 Sundek of Austin also does driveways, walkways and interior floors, industrial coatings and a whole lot more. 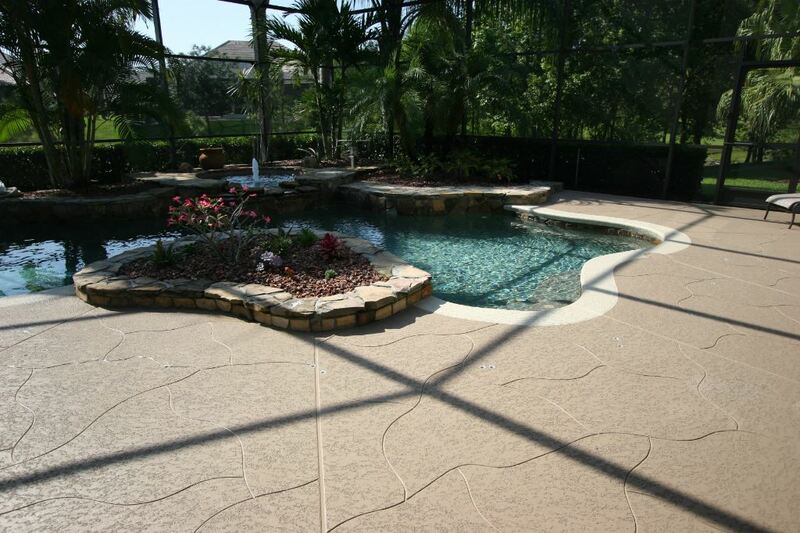 We’ll make any surface beautiful and strong using the Sundek system. It works on almost every concrete surface. 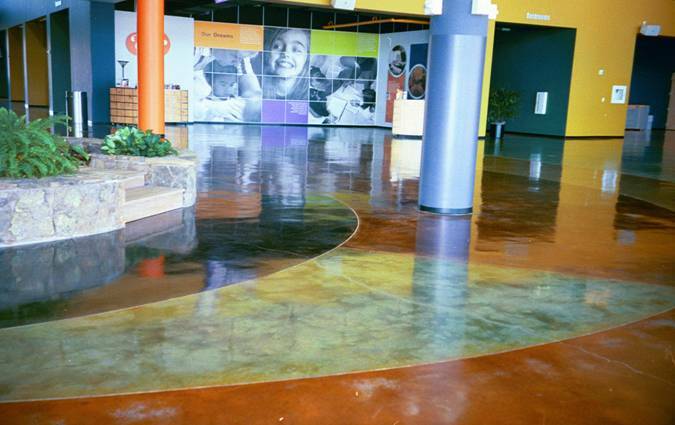 Sundek of Austin can also seal, coat or resurface your factory or warehouse concrete floor with one of many different types of tough coatings manufactured by Sundek. 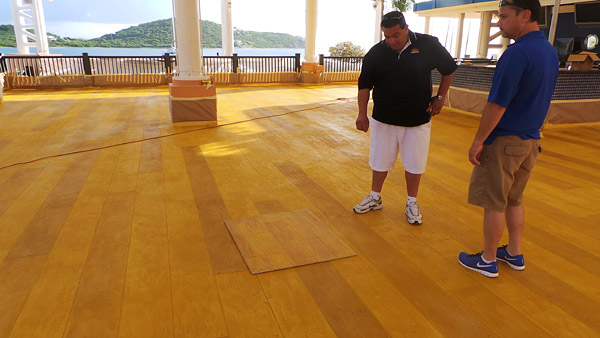 From our well-known epoxy-based floors to even-tougher polyaspartic coats, we have a variety to choose from including some applications can be done in as little time as one day. 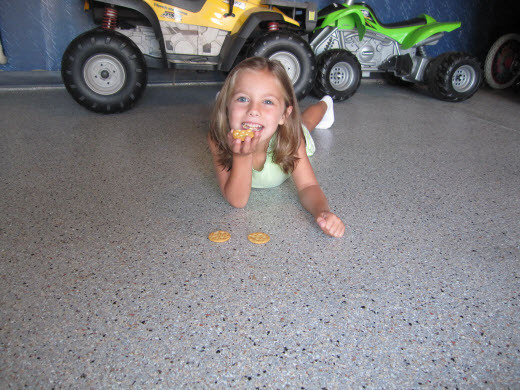 When Sundek opened its doors in 1970, we were pioneers in pool patios-we created the textured surface that you see on pool patios around the country today. 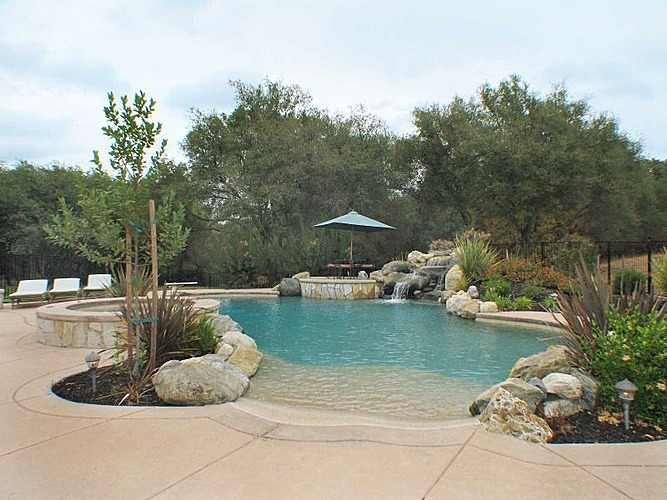 Sundek of Austin will transform any pool deck or patio from a bland, functional slab into a masterpiece of elegance. 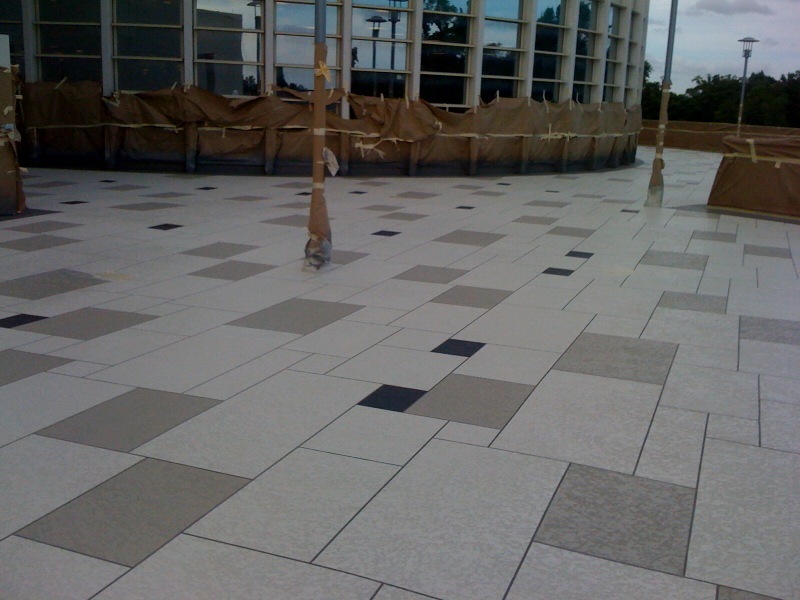 The Sundeck system of acrylic concrete overlay allows us to create almost any type of pattern on top of the concrete, from different stone designs to brick pavers, we can do it all. That’s why Sundek does concrete better. Sundek of Austin has a A+ rating from the Better Business Bureau. Sundek does concrete better because we never stop trying to be better for you. You can’t waste time worrying if your concrete contractor is up to par. Choose the one whose name was made synonymous with excellence due to 42 years of ton-notch work. Sundek does concrete better, everywhere in Austin.